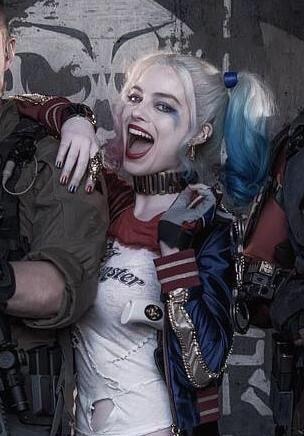 Harley Quinn the 2016 'Suicide Squad' Movie. . Wallpaper and background images in the Harley Quinn club tagged: margot robbie harley quinn suicide squad movie 2016. This Harley Quinn photo might contain berretto verde, forze speciali, soldato d'elite, soldato d'elite green beret, and forze speciali. Could you add an image credit and some keywords please?